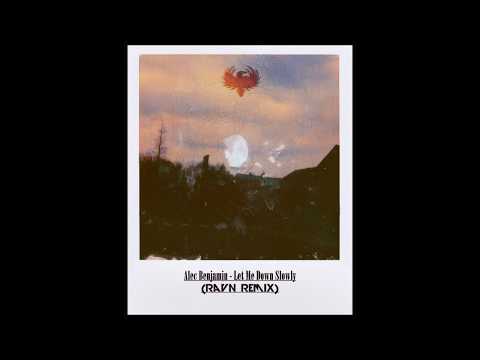 RAVN's remix of Alec Benjamin's Let Me Down Slowly is out now! did you ever have a girlfriend and how did you meet her?? "Ye pakro issko, mujhse gir jayega"
Mood toh harr time he hota hai ._. If you could interview anyone, who would you pick? Tbh Stephen Hawkins. That guy was a legend. 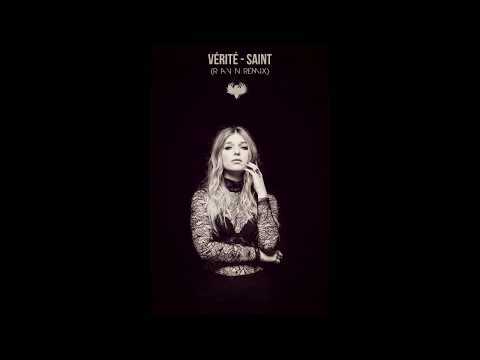 My Remix of Verite's Saint is Out!! Check it out in the link below!! My next remix will be out in a couple of days! Mera geet amar krdo "
Is it true that the most beautiful souls cry the most? How rare and beautiful it is to even exist. " And turn it back around. "